As I have said in my outlined rules, I will be deciding from what I consider the best version of the game when there are multiple editions. 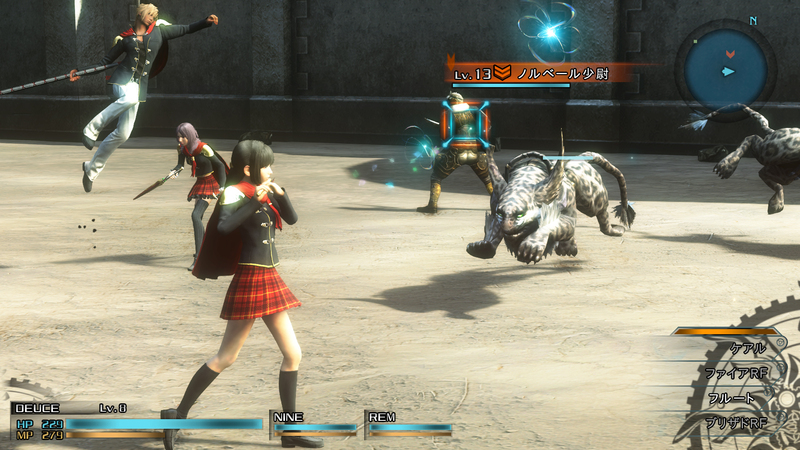 For this particular title, Final Fantasy Type-0, that was a rather easy decision. Even though this game came out in Japan clear back in 2011, I was never able to play that particular version. I do love my PSP, but for an RPG I really want to be able to read the story (even if I always prefer the Japanese voice acting). So, I ended up waiting for the HD version, which was released in 2015. Honestly, for the first few years after release, it did not look very likely at all that we would see this title in the West. 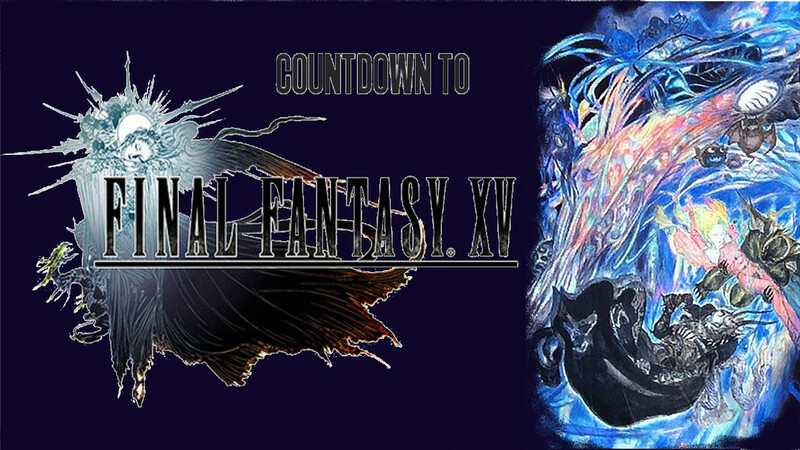 It was originally developed as a part of the Final Fantasy XIII world story, but it has now extended (in some ways) into the Final Fantasy XV world. So there was generally a lot of excitement when this one was announced. 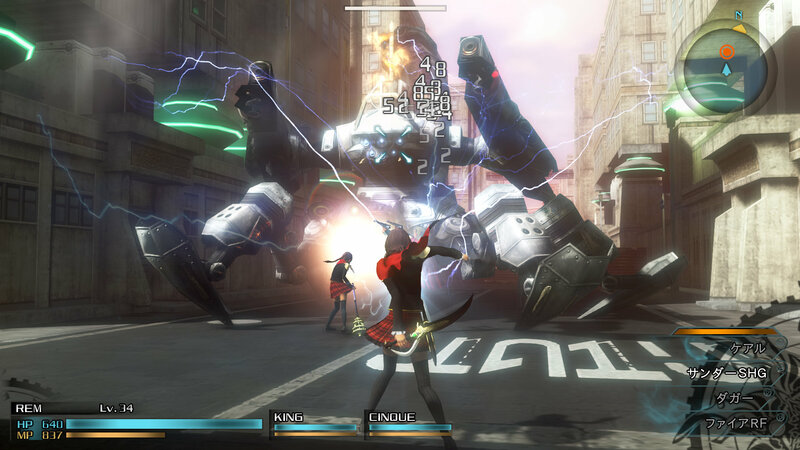 And for a PlayStation 4, fairly early in its cycle, it was able to fit into an RPG niche that had not been utilized much on the system, as of yet. 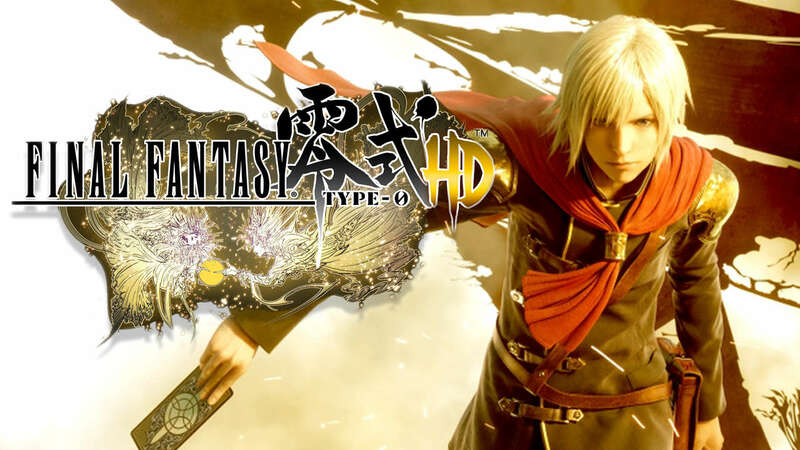 This is not the turn-based RPG that many Final Fantasy fans have come to expect, though. In some ways, it was almost an action-RPG, and while you do bring a couple party members with you, almost all your actions focus on the character you are currently controlling. That being said, it’s not a true action-RPG at its core. Position and movement does make some difference, but not as much as you would see in a Zelda game, for example. Still, dodging was important, especially for some of the more difficult (optional) fights. At the end of the day, the game within the series this most resembles is another PSP title, Final Fantasy VII: Crisis Core. That would stand to reason, not only was the console the same, but much of the development team was the same as well. It is fairly obvious at this point that I have played that game significantly, but you have not seen it on this list yet. However, I will reveal that you will be seeing that one on this list very shortly. So I won’t write about how I feel about that particular game quite yet. So why is this game not any higher on the list? Well, I won’t rehash the whole thing about this being a list of Final Fantasy games and not any old RPG. So I do genuinely like this game, and I am glad that it finally saw the light of day here in the West. But it’s not any higher on the list because I just don’t like the combat system very much. It occupies this strange place of trying to make combat more action filled (something that I have never needed from my RPGs; Dragon Quest and Etrian Odyssey are two of my favorite RPG series), but also still maintain some of the RPG mechanics that the series has been known for. And for me, that balance has never quite worked out all that well. In my action games, I want more precise control and hit boxes and challenge. In my RPGs, I want more strategy and stat growth and build choices. Perhaps the more interesting question is why this one does not rank above Final Fantasy VII: Crisis Core since they are so very similar. Well, I almost put it above that game, but if I did it would be merely for the HD upgrades. Overall I just enjoyed this one a little less because I was not fond of the story. The story was a bit grimdark, which is not really something that I look for in Final Fantasy, and that was part of the problem. It’s not objectively bad, I just like these stories a bit less. I’ve certainly seen war first hand, but I did not enjoy it to the degree that I would necessarily look for it in my fantasy games. I respect them for trying to go all “adult”, but it felt more like teen angst than a genuinely mature story. But the world was really cool, and if they had a wonderful epic romance set in this world, this would have ranked higher. Even then, however, I still wouldn’t have been the largest fan of this type of combat.